• The innovative nature of the resource This book tackles making sense of the changes that the Framework will bring into the classroom. It is an excellent starting place to look for guidance. 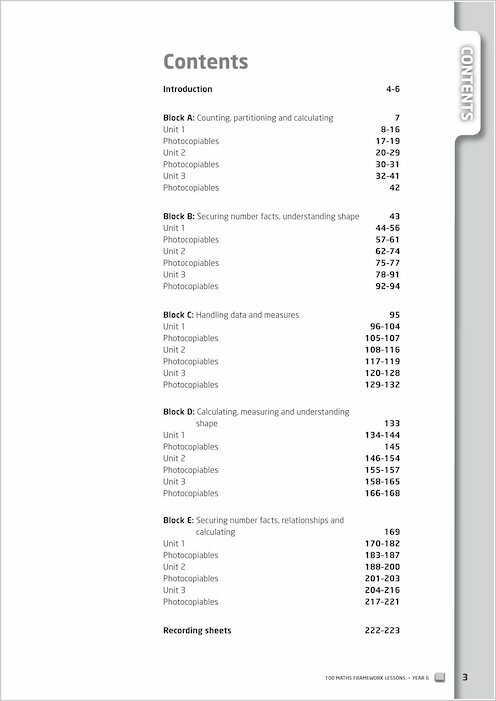 It contains useful objective overviews of the blocks (A-E) so that you can see at a glance what you will need to cover during the whole block over the three terms. It has editable lessons planned so that you can use the frame to take your “best practice” with you rather than reinventing the wheel. It is great that the CD has a huge number of resources ready for you to use – and they are not hard to learn to use either – even if you are still a bit wary of either computers or IWB’s! • The impact on learning and the work of the teacher in the classroom, to what extent and in which areas The children love using the IWB and even the most reluctant of children enthuses over “having a go” with the effective but fun, bright, colourful and easy to use files and resources provided here. This means that the children stay focussed and will remember more easily the teaching that takes place and develop the skills necessary to embed the learning. Teachers spend hours planning and here is a resource that will lighten the burden by making it easier. It includes references to the 1999 and 2006 framework objectives too which make it easier to move across and adapt successful ideas. It will save hours of time and help redress the work-life balance. 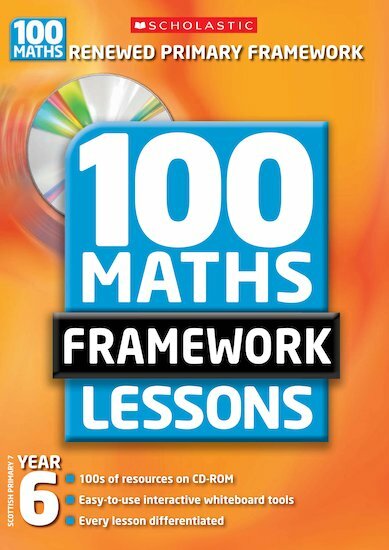 • How the resource supports or enhances the everyday life or work of teachers, pupils or school The CD that accompanies the book contains many resources ready for use and adaptation to fit with your lesson. For instance multiplication grids for use on the IWB that you can change the size of and hide numbers and patterns (a real time saver for teachers when you know you have one somewhere but just can’t find it!) It has PCM that are available for core learning and differentiated for support and more-able learning groups. The more-able work is particularly good as it doesn’t just change the numbers but extends their learning. • Cost effectiveness in terms of educational aims and results – not just price. This resource provides a huge amount to teachers in the way of ideas, resources, guidance, differentiated planning, tracking of pupils and time released in an essential area of the curriculum. * An area of disappointment is with the assessment materials – I had hoped that the book would contain guidance on assessing where exactly the children are on the “prior learning” as the whole Framework hinges on starting from where the children are rather than assuming they are where they should be.